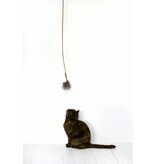 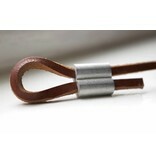 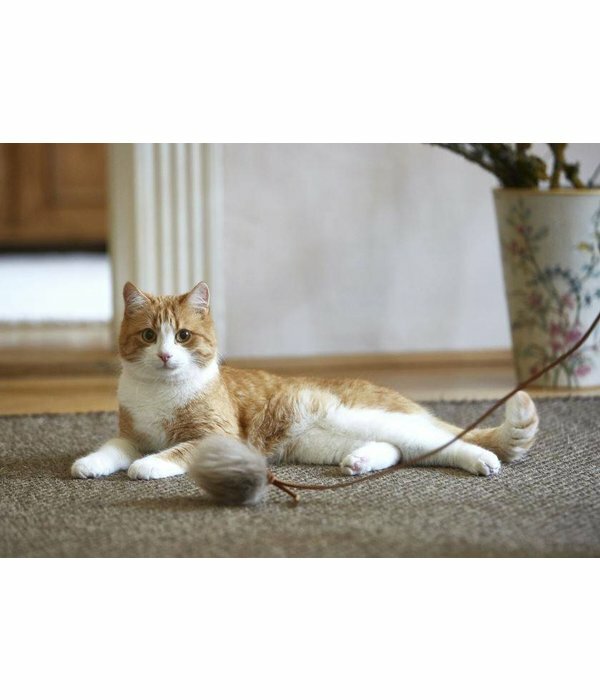 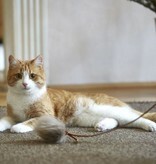 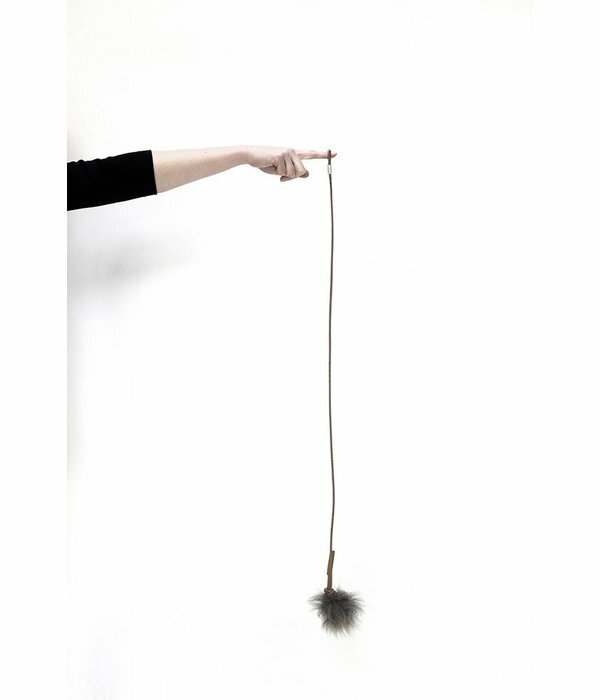 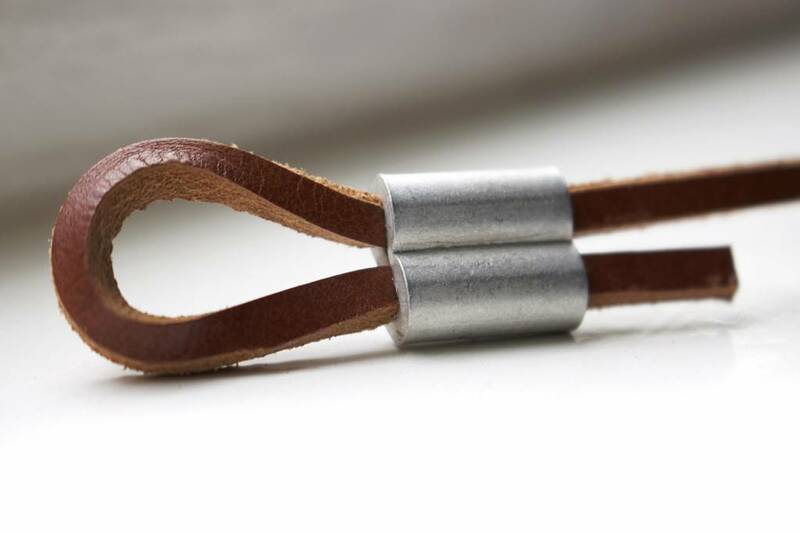 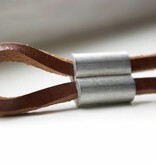 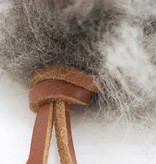 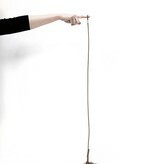 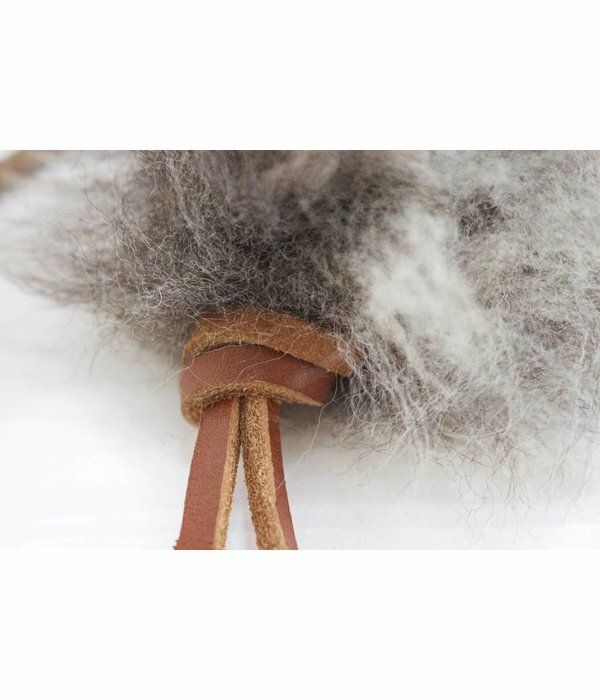 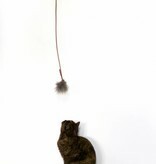 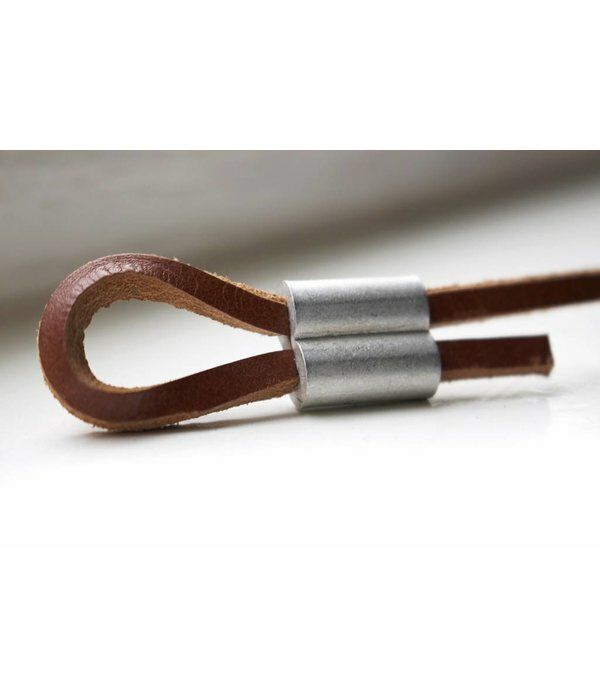 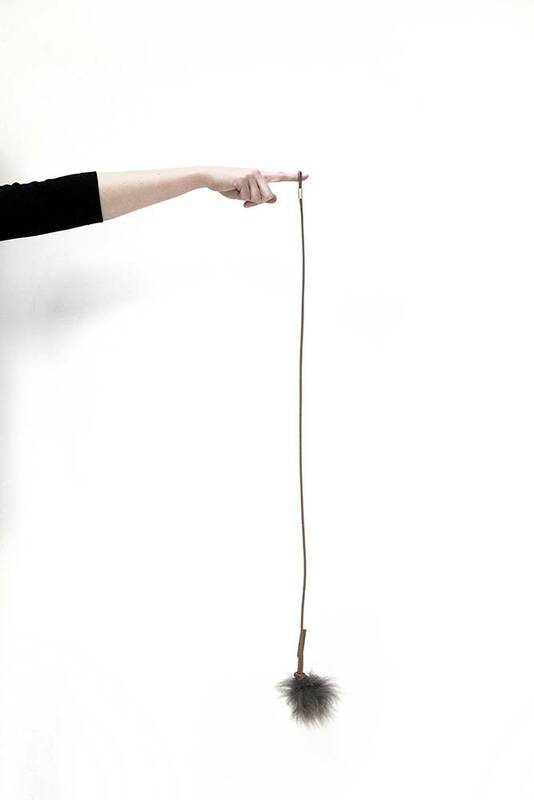 Muis is a friendly cat toy, handmade with vegetable tanned leather and 100% wool. 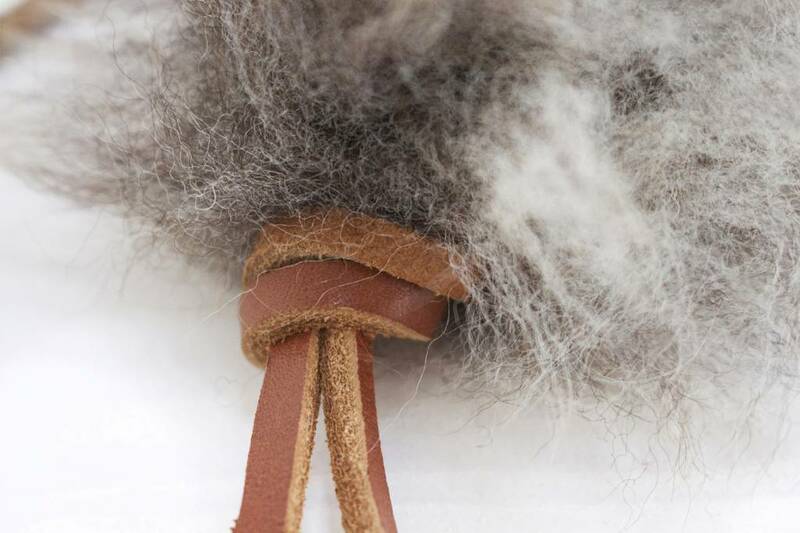 Cats will react to Muis and they can cuddle his fluffy wool body. Muis fits into many home interiors because of his earth tones. 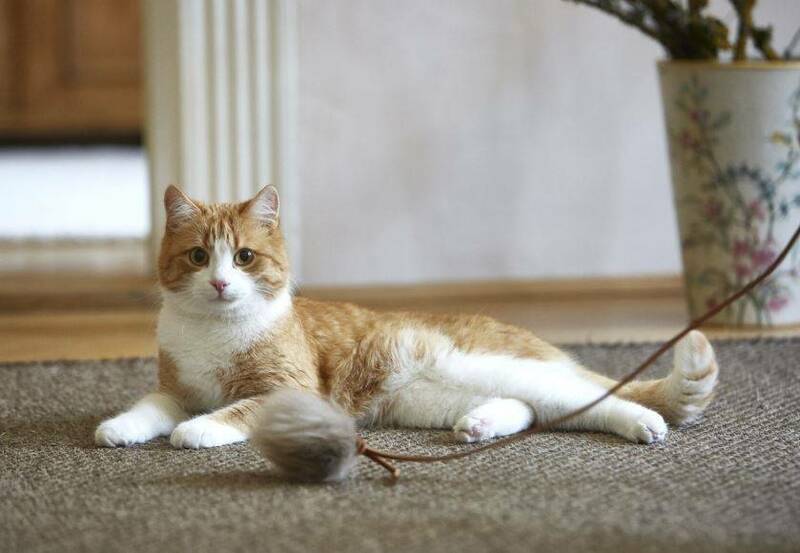 His tail can be attached to a wall.